A charming alphabet book, beautifully illustrated, by one of Canada’s most renowned poets. Ideal for very young children, and for P. K. Page fans of all ages. But this isn’t an ordinary alphabet book, filled with words we all know that go with things we see every day. This alphabet book is special. It’s for children and adults who would like to tell a kamichi from a tatu. It speaks English, but it knows a few words of Portuguese. It’s by P. K. Page, one of Canada’s most celebrated poets. And it is illustrated with pictures that your great-great-grandmother might have seen as a child. Page has used words that she remembers from her years in Brazil -- words that become refrains in her Brazilian Journal, words that were among the first Portuguese she learned. 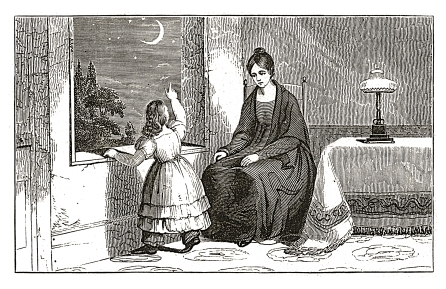 The illustrations are old engravings, found in forgotten books and century-old magazines. 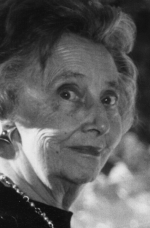 The dona de casa plucks lice from her children’s scalps, macacos grin and a thin moon looms in the janela. 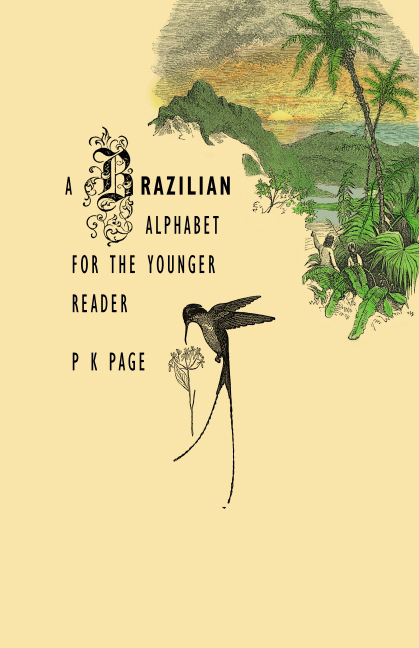 Grab your zabumba and beat it all the way to the fazenda, with P. K. Page as your guide to the Brazilian alphabet.